How Is The Dirt On Your Solar Panels Affecting It? Are You Losing Money? 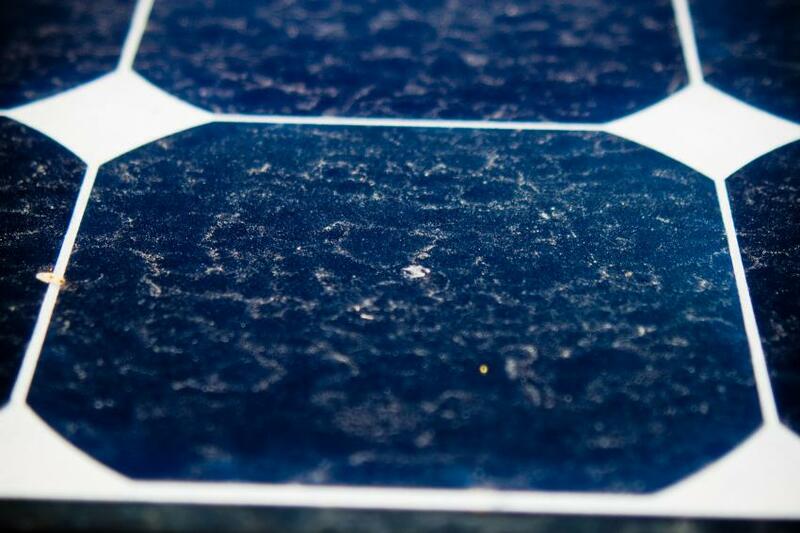 Are your solar panels looking grimy, dirty, no good? Wondering whether pollen, water marks and the rest of the mess making its way onto your pristine panels is shortening the life of your system? 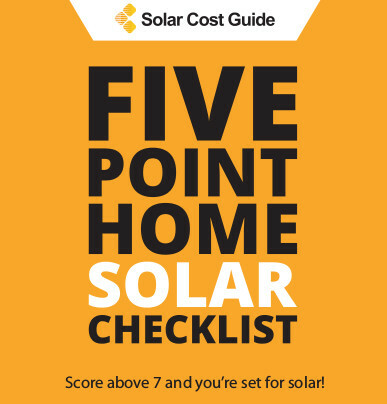 These are some of the most common concerns for homeowners when it comes to their new solar panels. If you live in certain areas, like Arizona, you might find yourself facing solar panels coated in dust and debris, with no rain in sight. Dry weather might also allow a natural build up of particulates from sources which accumulate dirt in significant amounts. These include pollution, farming, traffic and more. For starters, start paying attention during periods of drought. You’ll also want to pay closer attention if your panels were installed with an unusually flat angle. The panel’s orientation can hinder their ability to shed dust and other particles when they eventually do get rain. Finally, there’s a substance which rain does a poor job removing, blocks all sunlight, and makes your panels look highly unpleasant. Bird droppings. If you spot dropping on your panels, especially in large amounts, a cleaning might just be a worthwhile investment. When you need to clean your panels, keeping things simple works best. Your solar panels are designed to self clean in the rain, so in the absence of rain, a decent coating with a hose should do the job nicely. In the event that you’re trying to remove more difficult substances, such as droppings, a cloth, sponge, or squeegee with water should be enough to get your panels sparkly and ready for peak energy production. If your panels aren’t easily accessible from the ground level, you should strongly consider leaving the task to someone equipped and trained to work on roofs. There’s no real answer to how often you should clean your panels as your unique circumstances will dictate exactly what is required. Keep an eye out for those circumstances to arise, take steps if necessary, and your panels will be fine. The vast majority of solar-savvy engineers, however, will tell you to ignore mundane dirtiness. The typical levels of dirt and grime that manage to build up on your panels will effect your energy production by a truly trivial amount. A serious mess might only cost you as much as 7% of your power generation when compared to a shiny, freshly installed panel. 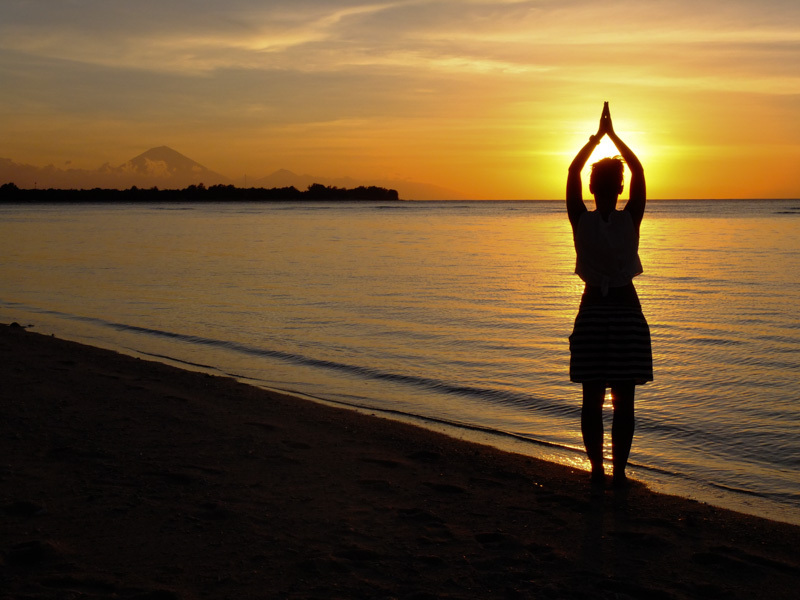 In large part, your solar panels can handle themselves and have been specifically designed to be self-cleaning. The occasional downpour may cut into your power supply for the day, but it does a fine job at getting rid of the debris your panels are likely to gather. 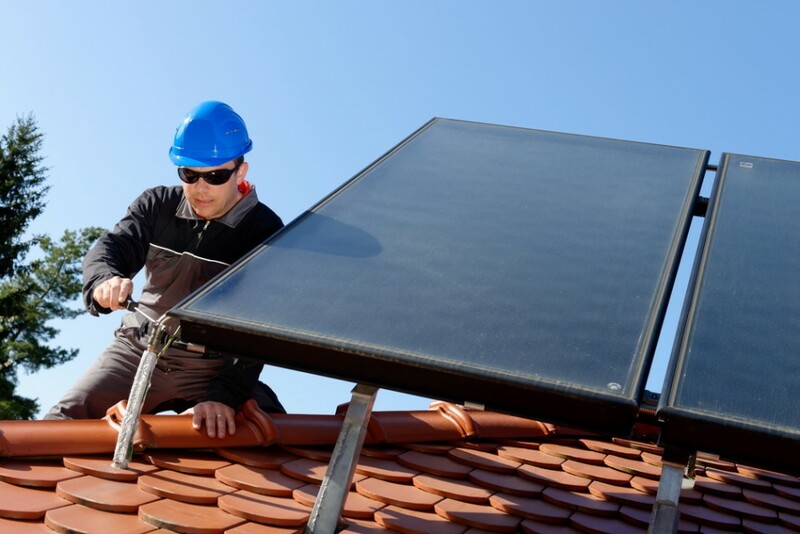 For homes in agricultural or high development areas, a quick inspection every 4 months should determine whether or not cleaning is needed, and this may result in 8 to 16 hours of work on solar panel maintenance annually. So, barring unusual situations, you shouldn’t really be cleaning your solar panels at all. There’s just no need. Your time is better spent elsewhere, so hit the gym, maybe, or play with your dog. Definitely don’t spend money on any kind of upkeep or cleaning service unless you really have to.